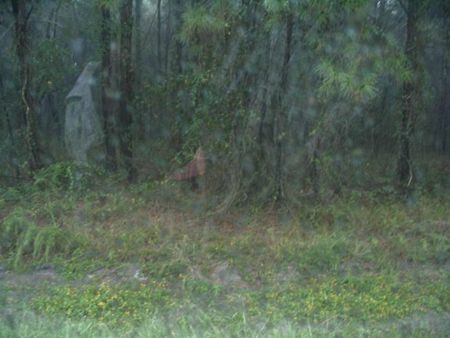 A ghostly figure has been seen near the falls in Forestville drive. The ghost appears to be a man and sings a lullaby. The man's son was murdered there when he was only 4 years old. The man will come and sing at exactly 11:30 pm every night.